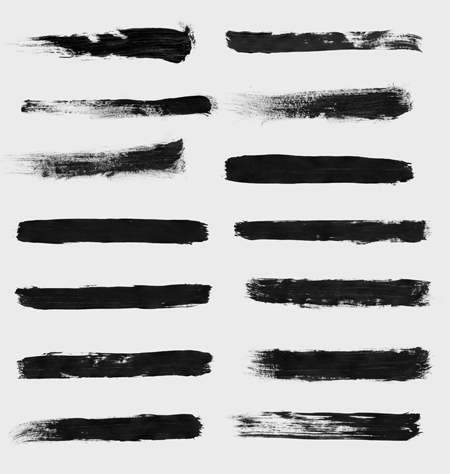 This latest free brush pack includes a range of strokes styles, from thick and heavy through to light and rough, giving plenty of variety when grunging up or distressing your designs. 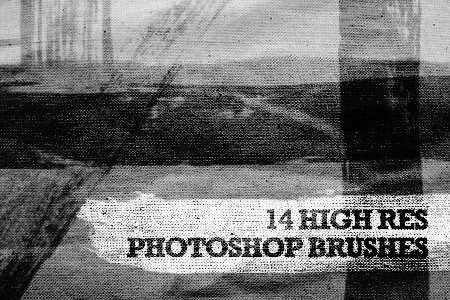 Each brush weighs in at the max 2500px size, giving awesome levels and detail and allowing the brushes to be used for any project, whether it’s a large scale print job or a web based design. i’ll go first … : huge thanks! well appreciated! 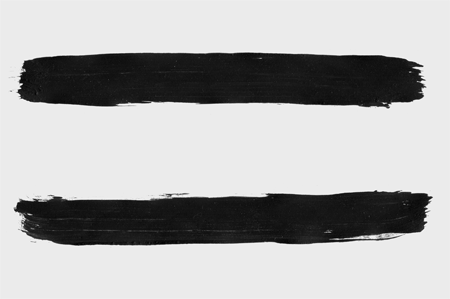 Thanks Chris for those nice brushes. thank you very much..at first I didn’t wanna d/l it, but then I think it might be useful for some work. Thank you before. Oh, great! does it works on Photoshop CS3? I see in the description CS4 ?? These look really cool. Thanks a million. 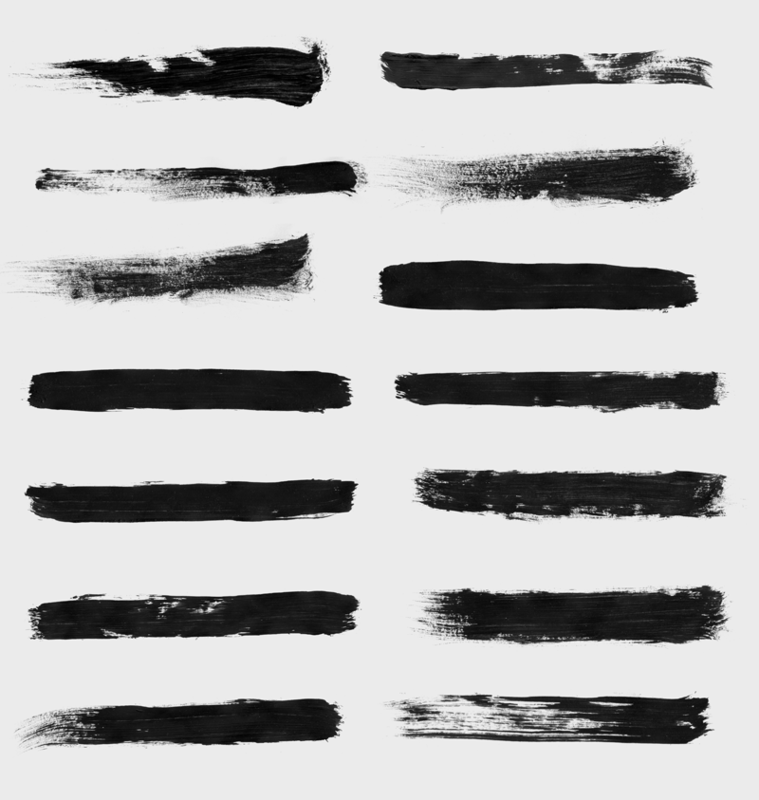 Lovely brushes. Thanks for sharing! You are great man. Be my friend.